Gold trading activity has started to pick up ahead of the U.S. elections as fear continues to perpetuate through the capital markets. Gold has increased in value during the last week of October and early November as yields in Europe rise at a faster pace than yield in the United States, allowing the dollar to decline and giving a boost to the yellow metal. During the past 5-weeks, the German 10-year bund yield has increased 32 basis points climbing from -0.15 to +0.17, which is quiet a dramatic increase in rates. Sure, some of the data has been robust including the jobs picture in Germany. The October jobs figures in German were robust. The German jobless rate unexpectedly fell to record low 5.8% in October from 6.1% in September. Surprisingly strong numbers, which tie in with the recent rebound in confidence numbers. The strong numbers appear to have led to the German Council of Advisers saying that ECB policy threatens financial stability. The German government’s council of economic advisers warned that the ECB is threatening financial stability and called on Draghi to slow down bond purchases and end them earlier. Gold prices have rallied more than $60 per ounce since hitting a low in mid-October pushing up against support levels near 1,305. Gold trading has historically been tied to currency trading. Gold is priced in U.S. dollars and as the dollar declines, the value of gold increases. With the German yields moving higher at a faster rate than U.S. yields, the EUR/USD has increased in value which has spilled over into gold trading allowing the yellow metal to rise. Gold prices also incorporate a gold forward curve known as the gofo interest rate curve. This is the yield differential between gold interest rates and U.S. dollar interest rates. Like the yield differential for Germany versus the U.S. gold forward rates are moving higher. 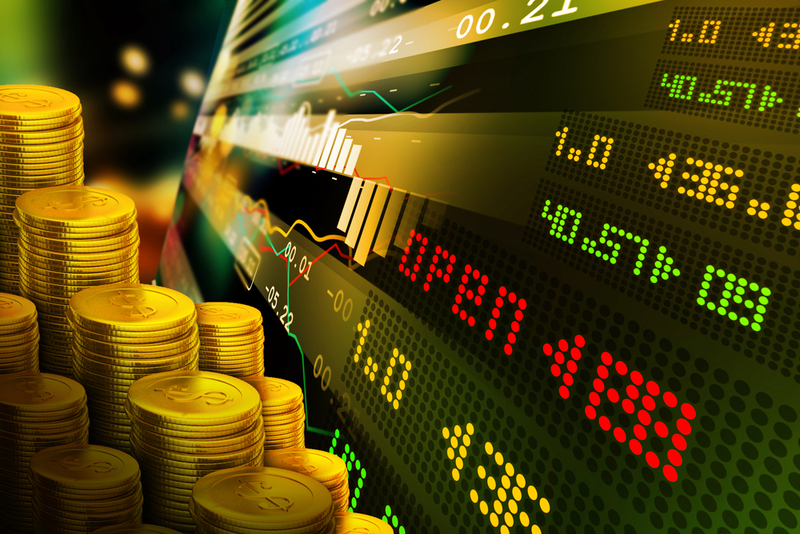 Gold trading provides many ways to enter a position, which include OTC trading as well as futures markets. When you lock in future gold prices, the gold forward rate is added to the underlying spot rate to generate a gold forward rate. If you are entering a spot gold position and then roll it forward to a future date, you will need to adjust for the gold forward rate. U.S. data has also been lackluster, including the most recent jobs data. The U.S. ADP private payroll report increased 147k in October, less than the 165K expected, following a large upward revision of 48K, to a 202k increase in September, which came about due to a methodology change to the way the report is calculated. Service jobs were the catalyst for the increase, rising 165k, while the goods production declined by 18k. The report showed construction jobs declined 15K, with education falling 12k. Leisure and hospitality added 38k, with healthcare up 34k and finance adding 18k. Despite this latest jobs news, the Fed is likely to pull the trigger on higher rates in December. Gold trading will likely continue to be volatile if Trump wins the Presidency, while a Clinton victory will likely send the yellow metal back into hibernation. Theme Designed by Inkhive Designs. © 2019 Natureair. All Rights Reserved.